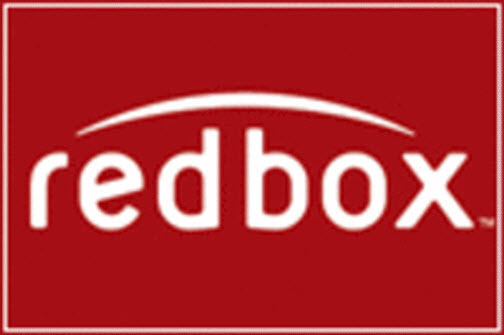 Posted on October 19, 2013, in Redbox Related and tagged 42 (2013), 6 Souls (2009), A Good Day to Die Hard (2013), A Haunted House (2013), Admission (2013), Broken City (2013), Bullet to the Head (2012), cast, Current Redbox Movie Reviews October 2013, Curse of Chucky (2013), Dead Man Down (2013), Django Unchained (2013), Emperor (2012), End of Watch (2012), Evil Dead (2013), Gangster Squad (2013), Identity Thief (2013), InAPPropriate Comedy (2013), Jack Reacher (2012), Killing Season (2013), Killing Them Softly (2012), Lincoln (2012), Mama (2013), movie pictures, movie trailer, Movies, Mud (2012), Now You See Me (2013), Oblivion (2013), Olympus Has Fallen (2013), Only God Forgives (2013), Oz the Great and Powerful (2013), Pain & Gain (2013), Pawn Shop Chronicles (2013), ratings, Redbox, Reviews, Silver Linings Playbook (2012), Sinister (2012), Star Trek into Darkness (2013), Stoker (2013), The Best Movies Currently Available at the Redbox, The Big Wedding (2013), The Call (2013), The Company you Keep (2012), The Frozen Ground (2013), The Guilt Trip (2012), The Iceman (2012), The Impossible (2012), The Incredible Burt Wonderstone (2013), The Last Stand (2013), The Place Beyond the Pines (2012), The Worst Movies Currently Available at the Redbox, This Is the End (2013), Tomorrow You're Gone (2012), Trance (2013), Vehicle 19 (2013), World War Z (2013), www.brockingmovies.com, X-Men Origins: Wolverine (2009), Zero Dark Thirty (2012). Bookmark the permalink. Leave a comment.